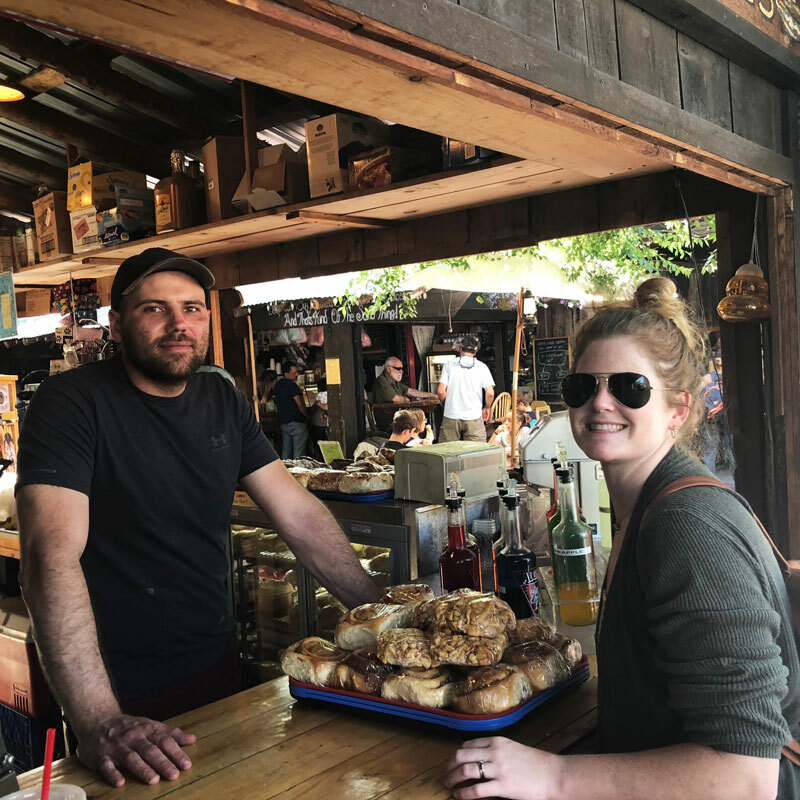 Tate and Kyle came to love Sheri’s the same way most people do – as customers, making sure to stop at Sheri’s (usually more than once) every time they came to Winthrop to visit Kyle’s parents. A military family that had recently transitioned to civilian life, Tate and Kyle were looking for a place to settle down and raise their two children.. They couldn’t pass up the opportunity to own a place that had brought them so much joy. 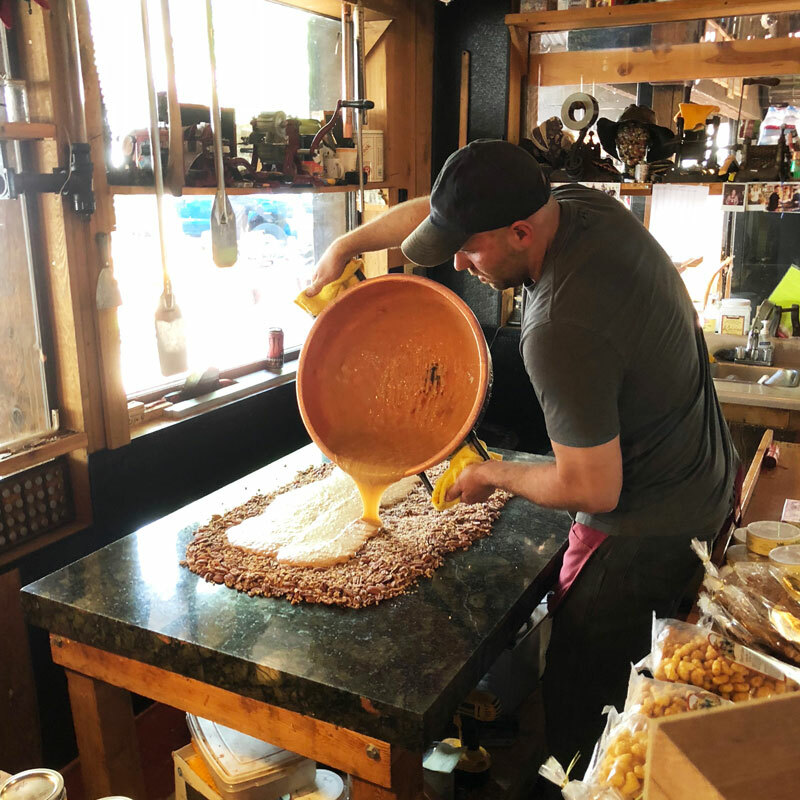 After months of hands on training and the continuing support of Sheri and Doug Mohre and the Winthrop community, they are excited to continue the tradition of summer fun built over 25 years at Sheri’s Sweet Shoppe.